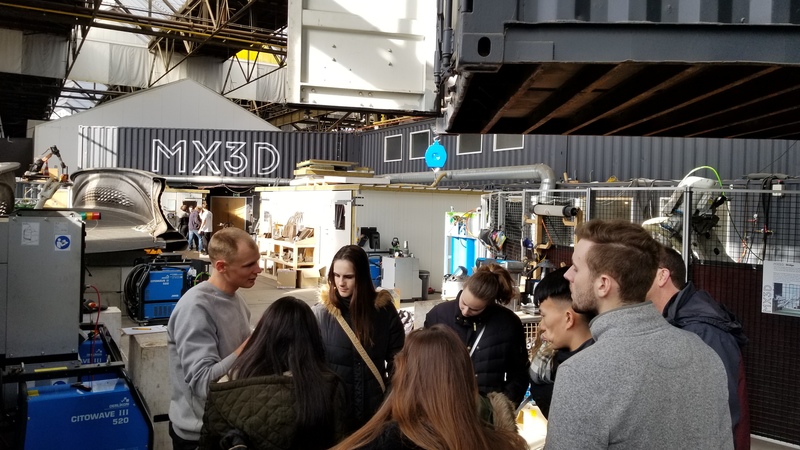 Over Spring Break, Dr. Behrend and a group of students traveled to Amsterdam to learn more about the changing nature of work. MX3D – a robotic additive manufacturing technology developer. Signal – a strategic consulting firm. Hempel – a provider of protective coating solutions.